Lawn Doctor has the most well-rounded team of lawn care and fertilization specialists in the Colorado region. As Denver’s leading lawn care service provider, we’re prepared to offer you a wide range of services and features designed to achieve the healthy, gorgeous green space you desire. Among our most effective services we offer to Denver is overseeding and ultimate power seeding. With a 90% germination rate, our mechanized and intentional process directs seeds into the soil with precision, and technique. Delivering a wide range of benefits to Denver, Lawn Doctor’s overseeding and aeration approach is applied in the fall to allow for the highest rate of germination and growth before the seasons change and temperatures drop. 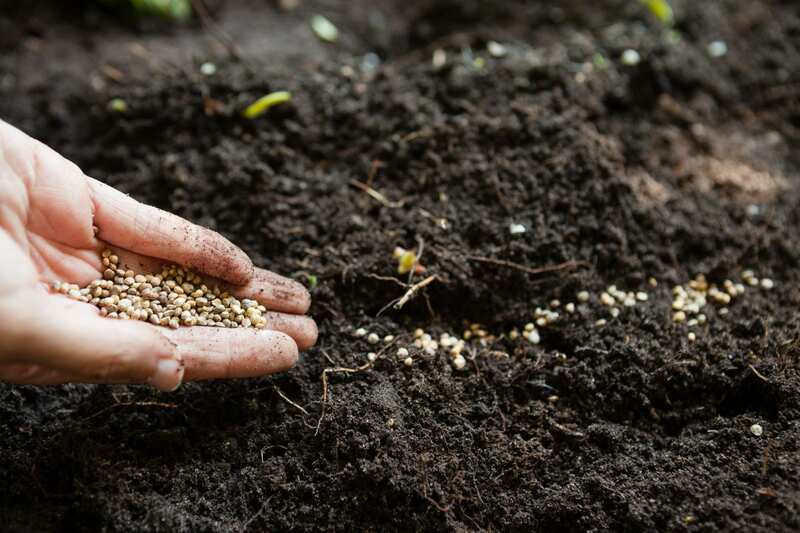 Our approach turns up the soil and delivers seeds into the earth, in a manner designed to produce the most optimal results. We’re Denver’s leading lawn care service provider because we offer our clients all-around lawn care at an affordable rate using ecofriendly and health-oriented products. From overseeding and fertilization to pest control and general maintenance, we can handle every inch of your lawn with the kind of ethics and skill you’re looking for. The years of experience we have accrued over the last 40 years working in Denver with projects of a wide variety have trained us in nearly every lawn care process and approach around. At Lawn Doctor we have the manpower, machinery, and know-how to complete any job in a reasonable period of time. We do our part using green, child and pet-friendly products that align with our Denver clients’ moral compass, and work to preserve the beauty of Colorado’s natural spaces. We’ll take care of your Denver residential home and increase its value, as well as provide business owners with a beautiful, pest-free property. Feel great about your lawn care service and choose Lawn Doctor to handle your Denver lawn fertilization with the most ethical, responsible methods around.